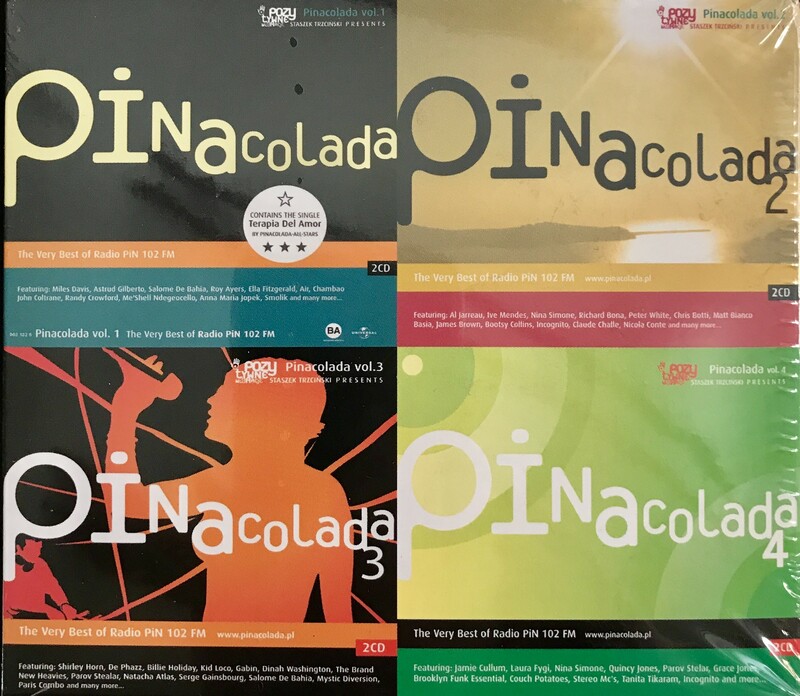 Special edition multi-disc (8CD) one of the most interesting series in Poland showing the biggest and most popular hits on Radio PiN. It appeared in 2006. Elegant box and guarantee many hours of best music.